Ben Carson came in 6th in the South Carolina Republican primary with just 7.2% of the vote. 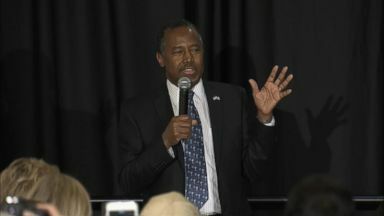 Despite this Carson promised his supporters during his post primary speech that he would not be dropping out of the race. He says he's staying in for the good of the United States, but my guess is he's angling for a shot at the Surgeon General spot or a short lived talk show on Fox News. Watch Carson's speech below.